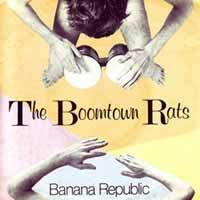 The Boomtown Rats – Banana Republic – Official Music Video. The song was written by Pete Briquette and Bob Geldof. 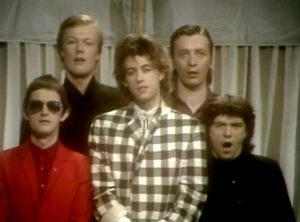 It was released as first single from The Boomtown Rats’ fourth album Mondo Bongo (1981). 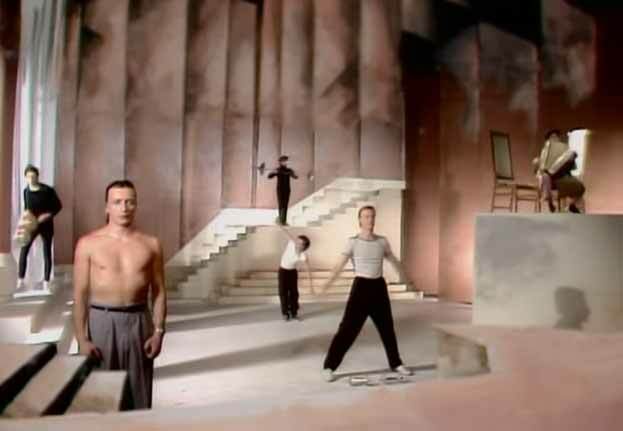 The single reached number 3 both in the Official UK Singles chart and in Germany.